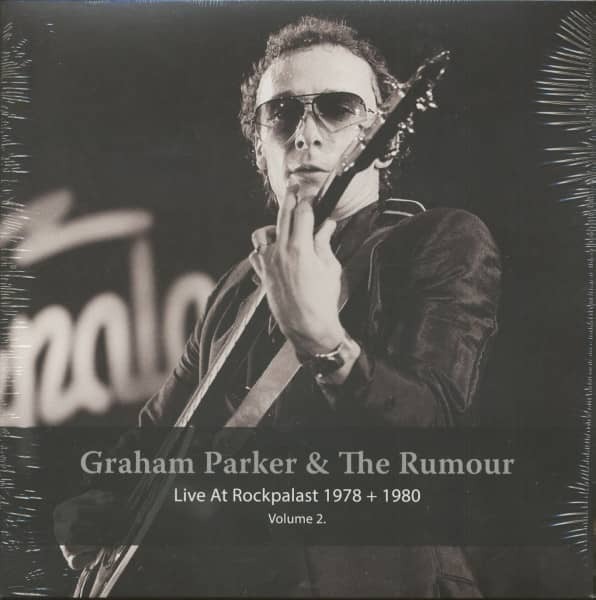 "Graham Parker & The Rumour"
During those first rehearsals, Robinson brought a “tall, bird-nosed fellow,” as Parker described him, to the sessions and said that he would produce their first LP. His name was Nick Lowe, the aforementioned bass player in “the German heavy metal band.” Parker and the Rumour’s first album “Howlin’ Wind” was recorded in London in late 1975 and released in April 1976 to widespread critical acclaim. This was followed in the same year by “Heat Treatment” and a hit EP, “The Pink Parker,” released on pink vinyl. 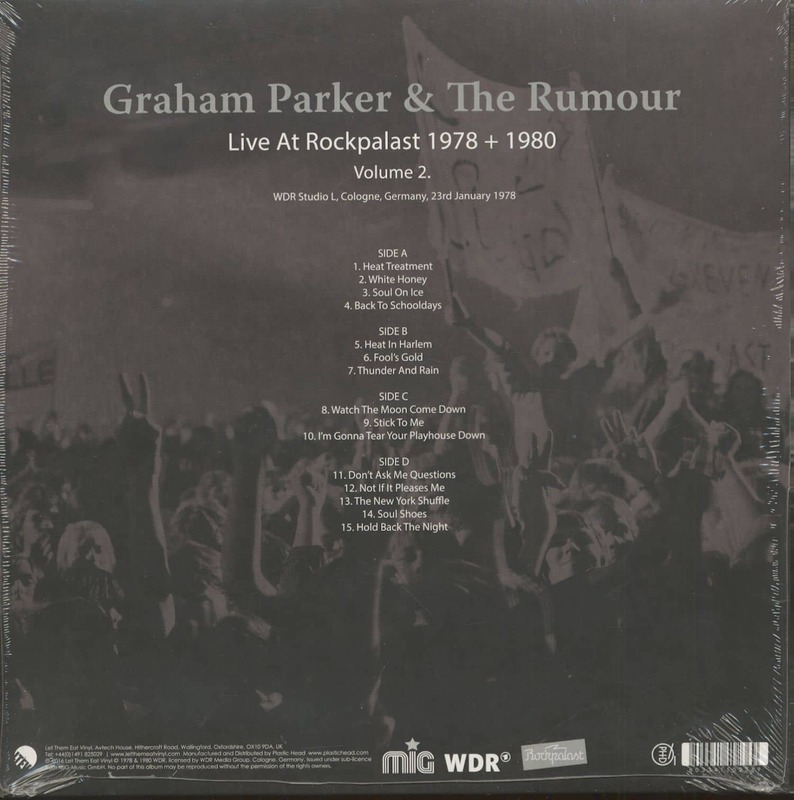 Customer evaluation for "Live At Rockpalast Vol.2 (2-LP)"